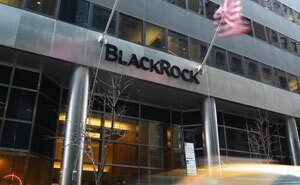 The Fund seeks to track the performance of an index composed of US listed real estate companies and Real Estate Investment Trusts (REITS), which also comply with dividend yield criteria. Benchmark (%) Index: FTSE EPRA/NAREIT United States Dividend+ Index.&lt;br /&gt;&lt;br /&gt; Index returns are for illustrative purposes only. Index performance returns do not reflect any management fees, transaction costs or expenses. Indexes are unmanaged and one cannot invest directly in an index. Past performance does not guarantee future results.